Our office has moved! 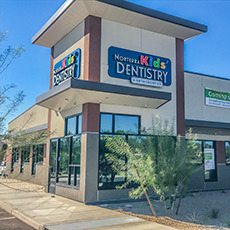 We are now located at 1935 W. Happy Valley Rd, on the southwest corner of Happy Valley Rd and 19th Ave. We are proud to be your kids' dentist in North Phoenix! Located near Norterra neighborhoods and close to I-17 we see pediatric and special needs patients from all over the Valley. We offer select Saturday appointments, specialty services, tongue and lip tie treatment, and we accept many insurance plans. Norterra Kids’ Dentistry & Orthodontics is your choice for the best pediatric dentist in North Phoenix! 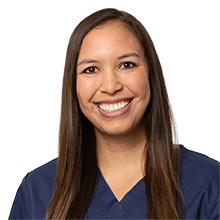 We are located on the southwest corner of Happy Valley Rd and 19th Ave. Our kid-focused dental office is also conveniently located off the I17, near the Shops at Norterra and Happy Valley Towne Center. We offer modern, kid-friendly dentistry in Phoenix, close to Scottsdale, Carefree and Anthem. 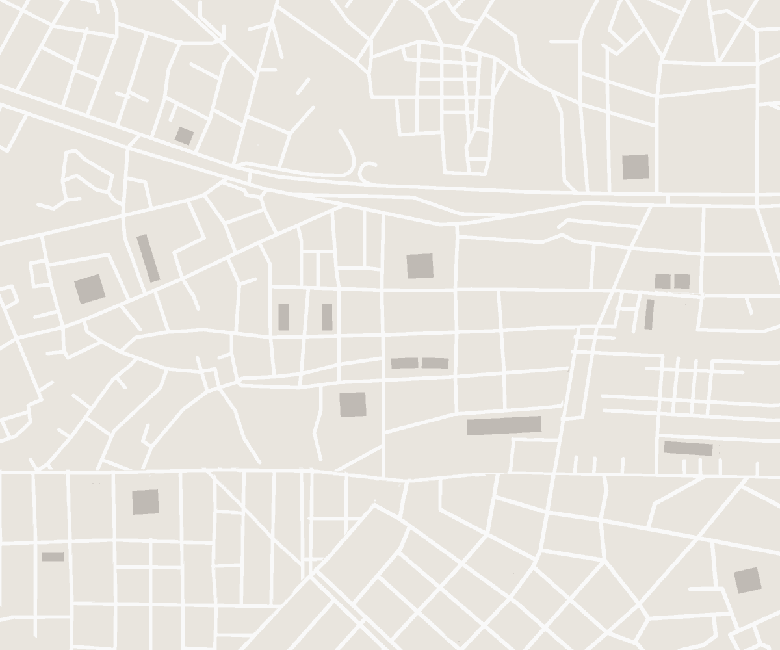 We are convenient to the zip codes of 85085, 85310, 85027, and 85083. 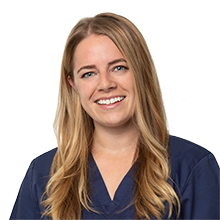 Our experienced pediatric dental team gladly sees patients from all over Phoenix, Scottsdale and the surrounding communities. If you are looking for a kids dentist that accepts many insurance plans, offers a discount plan for families without dental insurance, and provides payment solutions, please give us a call. 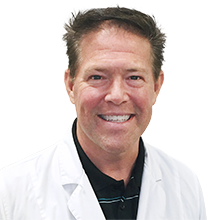 The pediatric dentists, specialists, and staff at Norterra Kids’ Dentistry & Orthodontics strive to offer an exceptional dental experience for your children. From babies, teens, special needs patients, and everything in between, we are proud to be your pediatric dental office in North Phoenix! 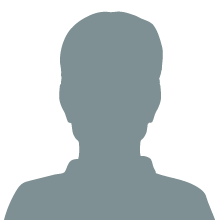 Our friendly staff is trained to work with children and those of varying needs and circumstances. Our dental equipment and supplies are also geared towards little mouths, making your child’s dental visit as comfortable as possible. We offer same-day pediatric dentistry, sedation dentistry, and are proud to offer orthodontics within our practice as well. 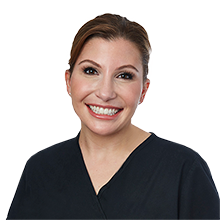 Dr. Lisa Bienstock offers treatment for babies experiencing tongue or lip tie. Tongue-tie, professionally known as ankyloglossia, is a congenital condition in which the tongue or lip frenulum is too tight, causing limitations in movement that can cause great difficulty with breastfeeding and, in some instances, other health concerns like dental, digestive and speech issues. It can affect how a child eats and speaks, and can interfere with breastfeeding. Symptoms can include difficulty sticking out the tongue past the lower front teeth or lifting it to the upper teeth, though many people have no symptoms. Lip and tongue-ties are a fairly common condition, yet one that is misunderstood and misdiagnosed often. 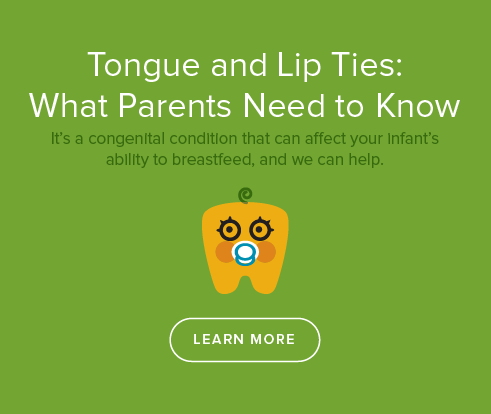 Understanding what parents need to know about tongue and lip ties can help them make an informed decision and do what’s best for their child. Your children are special and that calls for exceptional care. Many children’s first experience with a dentist happens at an office focused on adult care. Dental care in this environment is often intimidating and frightening for kids. That’s why Norterra Kids’ Dentistry & Orthodontics is designed to help your child feel safe, calm and carefree. We’re proud to serve the communities of Phoenix, Scottsdale, and Anthem.